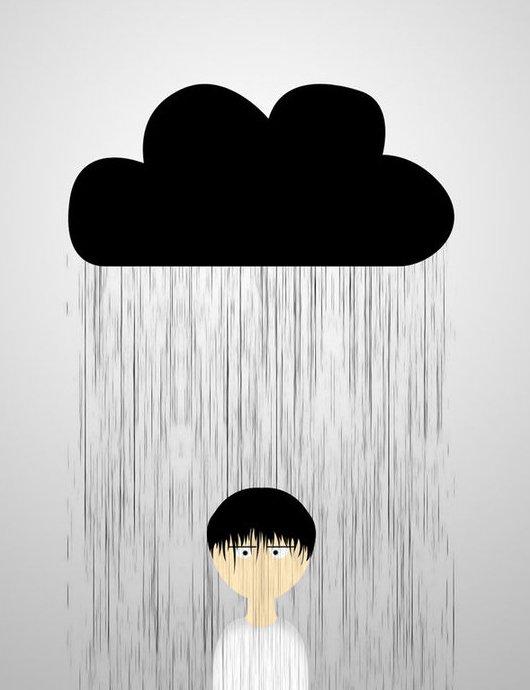 Do you ever experience days when you wake up and you just know it isn’t going to be a good one? What a bummer to recognize that it is going to be an up hill battle all day. I don’t mind the climb in a heavy, heavy gear in spin class, but when the climb lasts all day, that is exhausting. Perhaps, it is the Devil, forking me with a dose of menopausal blahs and a sweaty attitude…hellish position to be in, but I will definitely rebound. My dog, Berkeley, still wants to march on, but her strut is getting weaker. I hate to let her go. She is such a treasure. I miss New York. Tony Bennett may have left his heart in San Francisco, but mine is forever beating in New York City. There are other issues, but I will spare you the details. And of course, there is my sports obsession of the moment. I have invested all my NY Giants and NY Yankees disappointment into an Orange addiction… I don’t want orange to be the new black mood. Like my fear of flying, I have absolutely no control over whether or not my team wins or loses, no matter what I wear, position I assume or superstition I may invest in. I am concerned that my sports fantasy of an undefeated Syracuse basketball season may come to an end today in Pittsburgh. The Orange play the Pitt Panthers and they are out for revenge after being beaten at the Dome by 5 points. There is a long history of rough and tumble games and Syracuse has not played well in Pittsburgh the last several years. 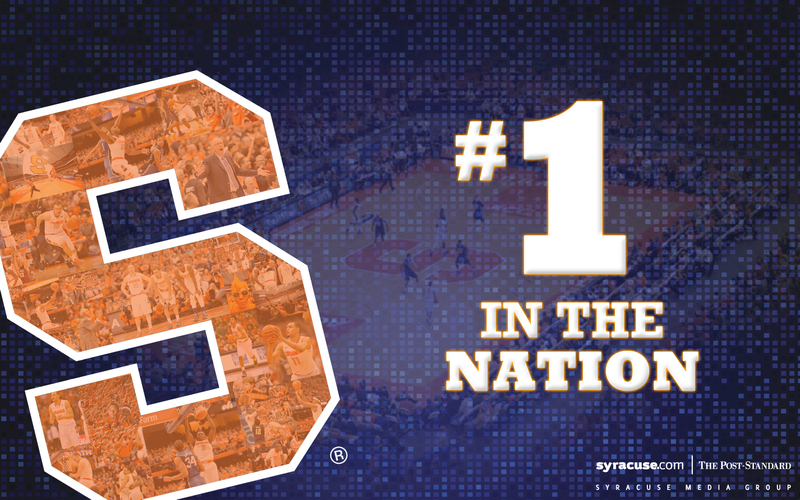 In the bigger picture, that is the least of my problems, but I stand firm and committed to the Orange…GO ‘CUSE!! Persevere cuz, as Miley Cyrus sings, ” It’s The Climb” and hopefully, tomorrow will be a better day. Smash up 2 over ripe avocados. Add Kosher salt and pepper and squeeze in some lemon. Fry an egg in a teaspoon of EVOO. The secret to my fried eggs is they are cooked on both sides until the edges of the egg are very brown and crispy. Toast bread, smear with avocado and sprinkle on some Kosher salt. 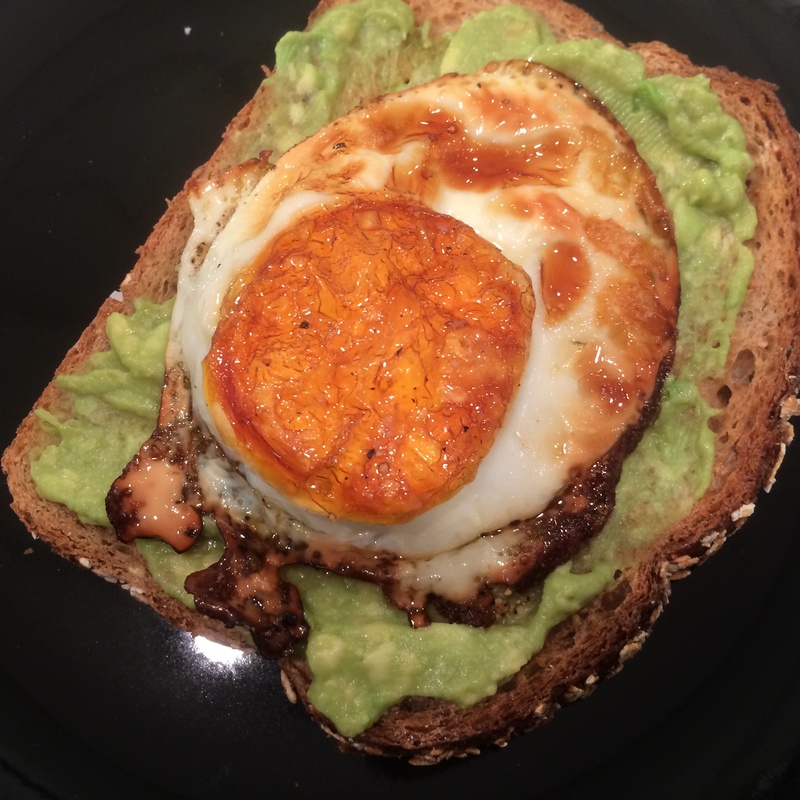 Top the avocado and toast spread with a fried egg.